Have a bag for your bowling ball, but need more room for all your other gear? Hammer has just the thing. 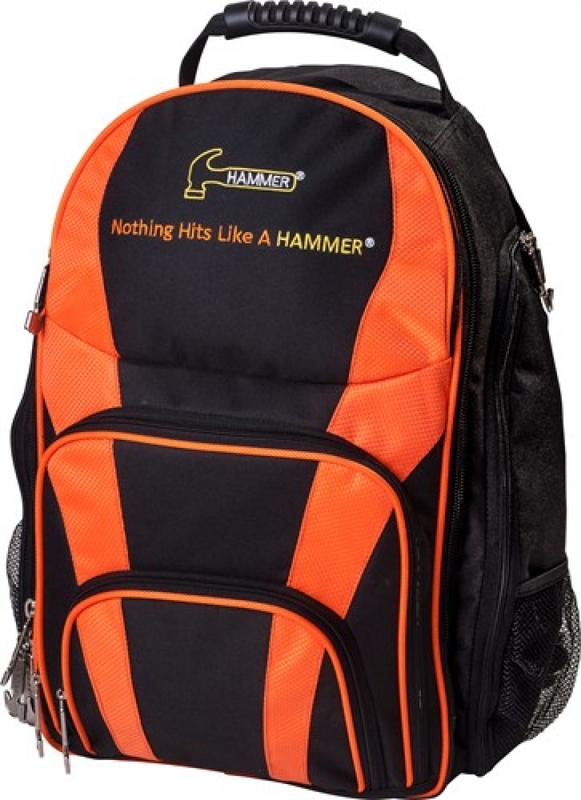 The Hammer Bowler's Backpack is designed to carry everything you need to carry except for your bowling ball. Use it for school or work too because it is great for holding laptops, notebooks, cell phones, shoes, and many more accessories with several pockets to fill.